I’ve been rather quiet on the blog this month, but for very good reason. I’ve been entertaining a whole lot of change. 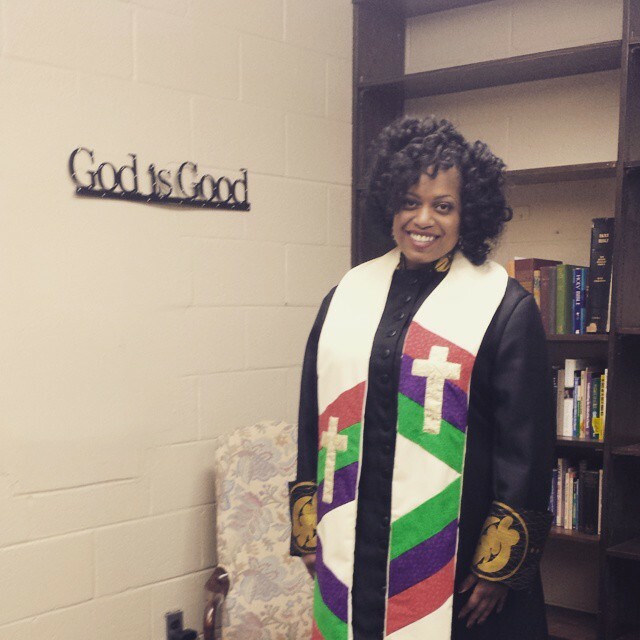 I was extended a call to pastor Unity Presbyterian Church in Temple Hills, Maryland, and on Sunday, January 25 (which was also my birthday), I was ordained there as a Teaching Elder! That’s right — no longer a “Certified Candidate.” I’m now the solo pastor and head of staff at a wonderful church in Prince George’s County*. Talk about change! I encourage you to visit us one Sunday at 11 am. My ordination service was awesome, much more than I ever expected it to be. It was full of praise, full of worship, and full of love. 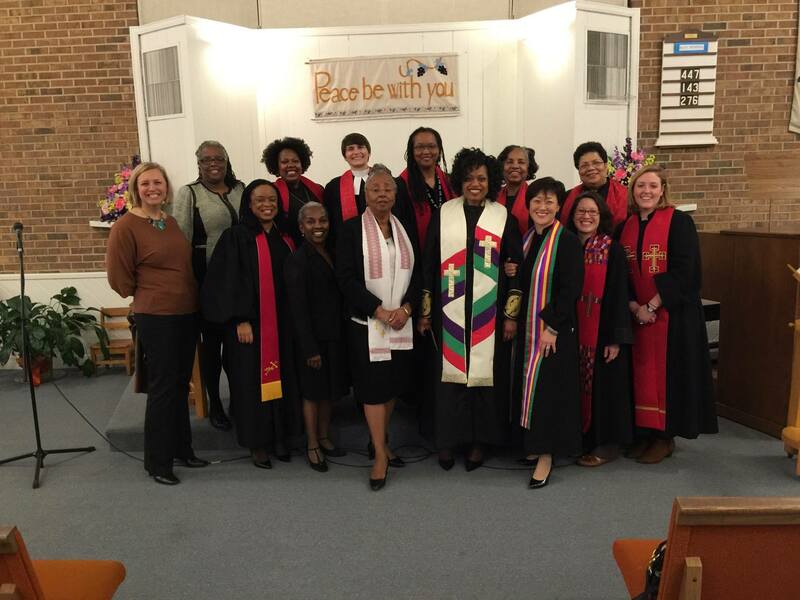 Among my ordination commission were people of all races, sexes, and age groups. The church got to see a number of dynamic, YOUNG women leading worship, for which I am definitely grateful. I’m also exceedingly grateful that the Rev. 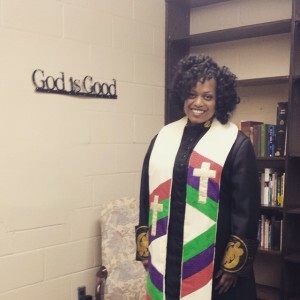 Dr. Gayraud Wilmore and the Rev. Elenora Giddings Ivory (the third Black woman to be ordained in the denomination) imparted their words of wisdom as I they delivered the charge to the newly-ordained. No, I don’t think I’ll ever forget that — at least, I certainly hope I won’t. The proverbial party didn’t stop there, as the following Tuesday was my first stated meeting of the National Capital Presbytery as an ordained Teaching Elder. And it was one to remember at that, full of change and God doing new things in our midst. We approved a congregation’s plans to sell their church property for the construction of affordable housing, we passed the Belhar Confession (hallelujah! ), and we installed a new moderator and vice moderator, both of whom are African-American! I tell you, this ain’t your daddy’s PC(USA). Things have changed! And I thank God for it. I thank God that more and more we’re starting to look like a more inclusive and missional church. God is leading us into territory that, for many in the denomination, is unfamiliar, which of course means some misstakes will be made along the way. But as long as we’re not afraid of the missteps and can learn from them, we’ll be fine. I’m excited and encouraged to be part of this “new thing” God is doing. How about you — do you not perceive it? *As before and as always, the views expressed in this blog are mine and mine alone, and do not reflect any official position of the church I pastor or the denomination in which I serve.